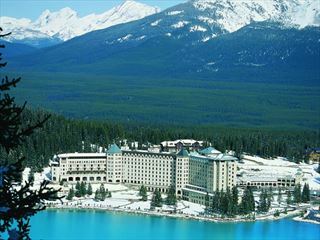 The views never fail to dazzle, making this jewel of the Rockies renowned, the world over. 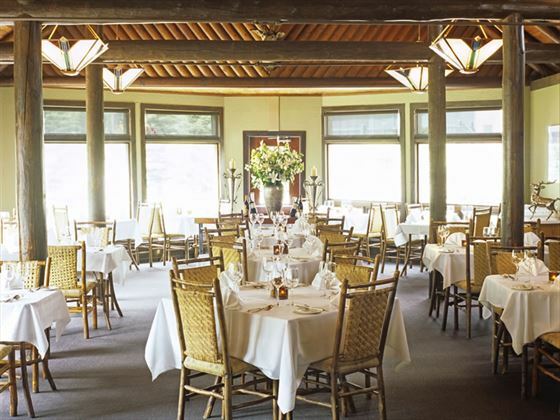 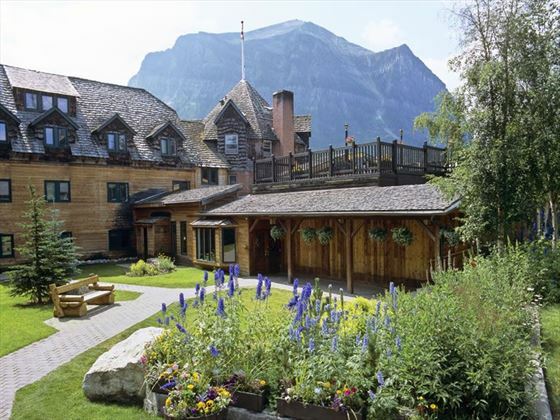 Deer Lodge, in the heart of the Canadian Rockies, has it all. 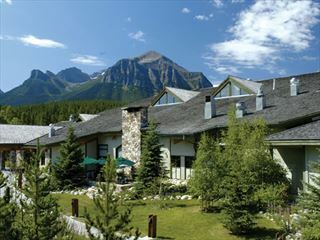 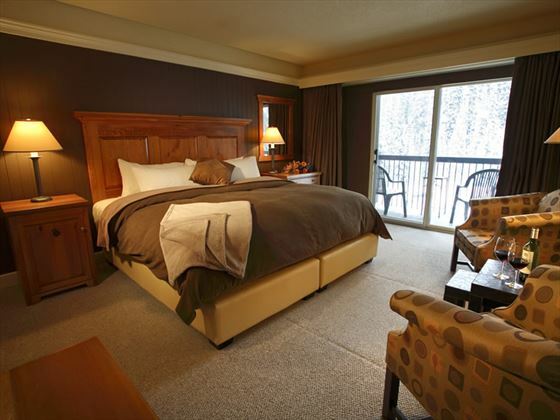 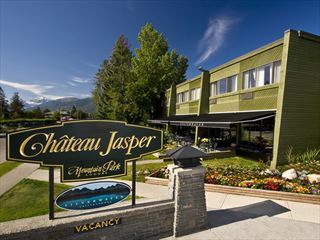 Located in the heart of the Canadian Rocky Mountains, with views of Victoria Glacier, just a short walk from Lake Louise and 10 minutes drive from Lake Louise Ski Resort with a fantastic range of activities nearby from dog sledding and snowshoeing in winter to whitewater rafting and biking in summer.